You’ve probably noticed that this website is responsive and contains e-commerce components. 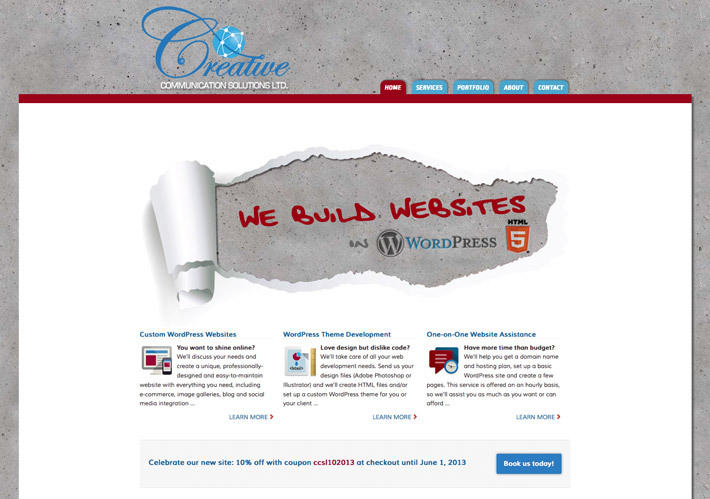 It was created in HTML5 and built on WordPress. Feel free to look at it on various devices to better understand how responsive this website is, and how responsive your website can be!